It looks good to me. Let's wrap this one up. It's not hard to defend against that, but I don't have a particular way in mind yet. This position is very sharp. Gold is 5 steps from making an unstoppable goal threat on the a file. If gold manages to firm up the defence just a little bit, there will be enough time to execute the threat. What defense does Bomb propose for c&g after this 44s? Is this position a goal in 5 for us? What defense does Bomb propose for c&g after this 44s? Is this position a goal in 4 for us? 45g rd3w rc3x Ee3w Ed3e Rh1n - if Gold plays that, Bomb announces our victory in 12 steps. 45g Ee3e Rf2w Ef3s Rc2e - see above, but in 20 steps. Just to have the choices open, how about this move. 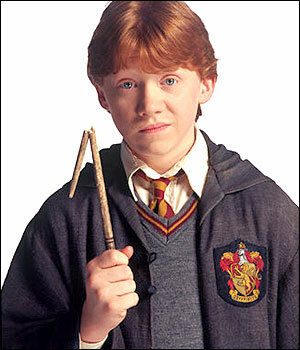 gold has to spend 4 steps for defense, then we can have RonWeasley's move. I'm not sure about 45g Ee3e rh3n Cg3e Ef3w - it may be a bit tougher to nut to crack; gonna check it soon. Though I would not be uncorking the champagne now, JDB's proposal looks surprisingly strong to me. Bomb says we win in 16. See my tree. I think that move is a goal in two for us. oops.. I didn't see jdb's move, that looks strongest. Update: it currently seems that jdb's move makes us win in 4 moves, i.e. during move 47s.